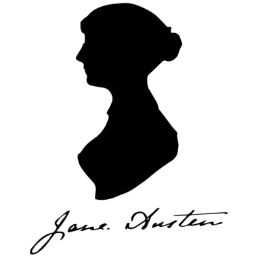 Our third quarter meeting will feature a discussion of “Sense and Sensibility”, as well as an additional presentation related to the novel, a brief meet-and-greet, and light refreshments. Feel free to bring your own mug or tea cup to enjoy! See all of our upcoming events at our Calendar of Events Page. See pictures and read up on our most recent meetings and events at our blog! For more information on JASNA National, please visit the JASNA website.